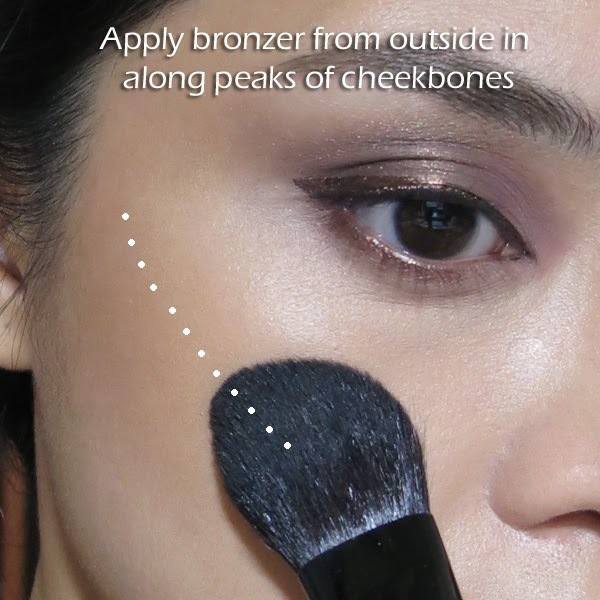 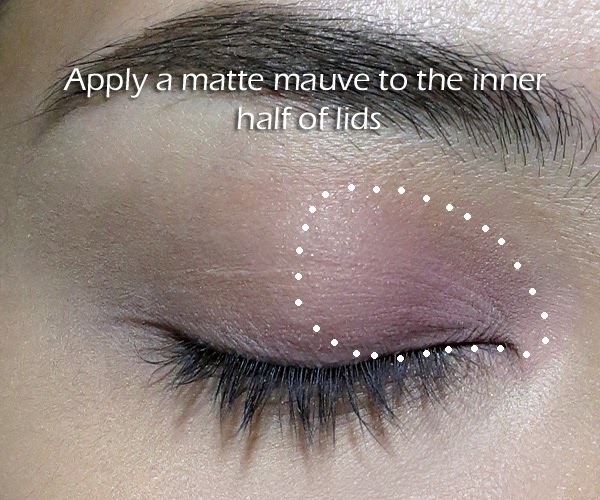 Tip: I always apply matte bronzer or contour powder from the outside in. 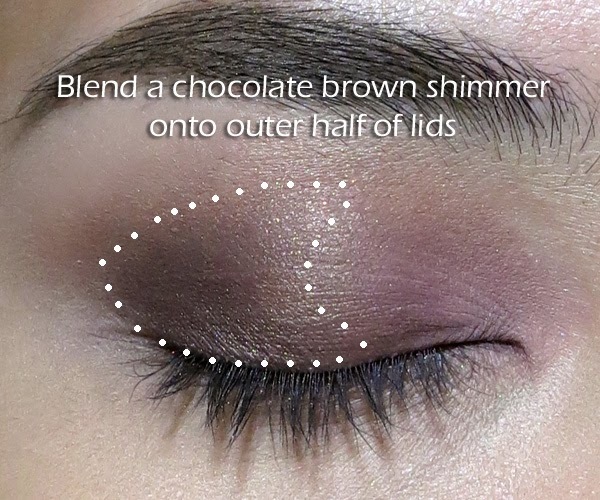 This way, you get more color on the outsides, and avoid the overly dark, muddy streak when too much product gets deposited on the insides. 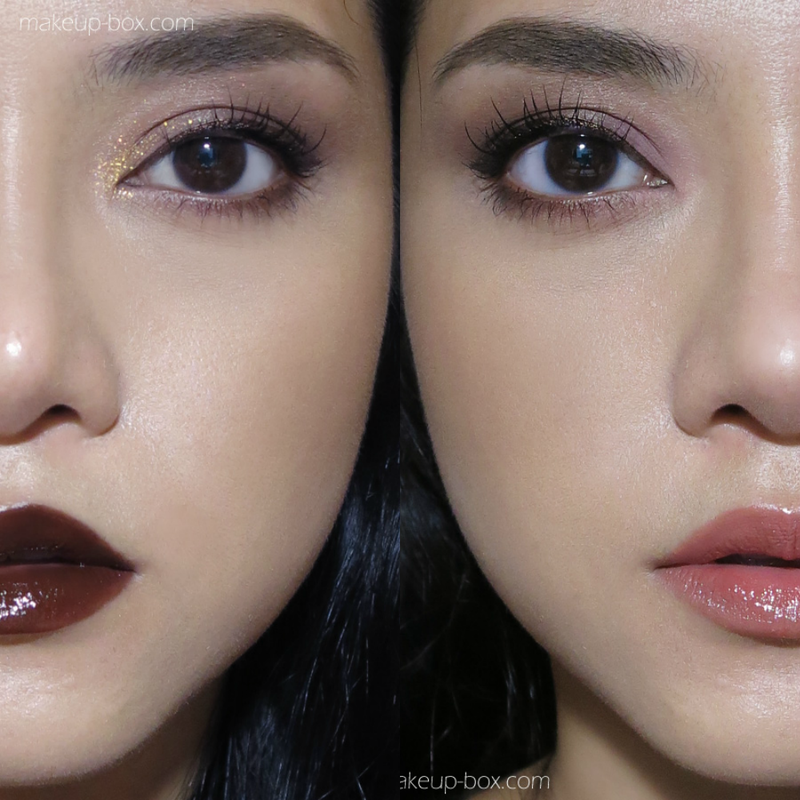 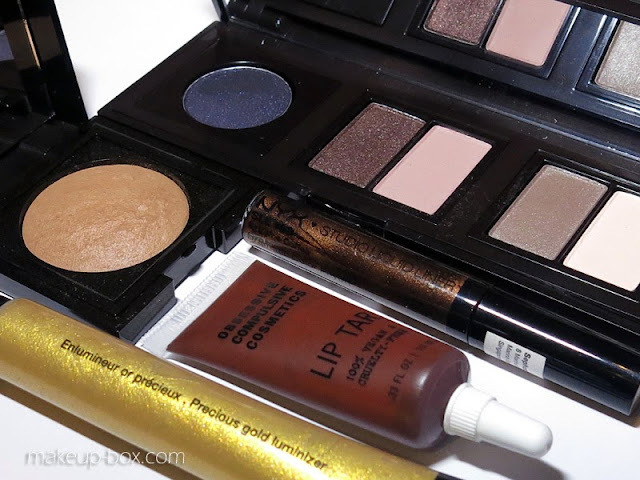 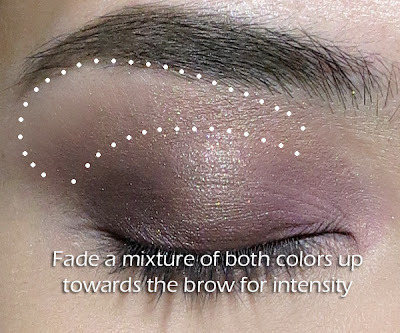 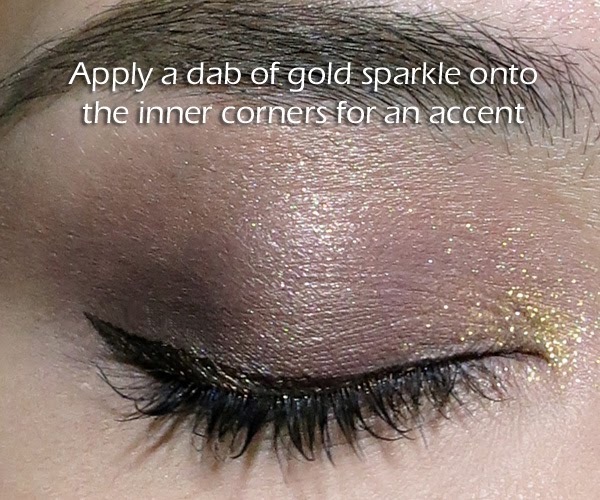 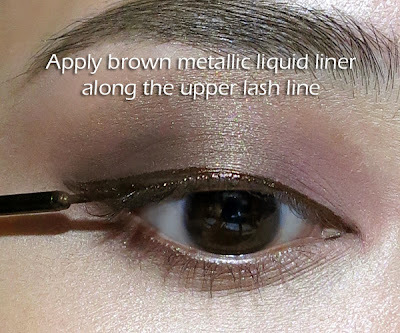 Tip: If you find the lip tar bleeds into lines, just use a taupe lipliner or even a brown non-shimmery eyeliner! My Hoard of Golden Beauty Treasures!